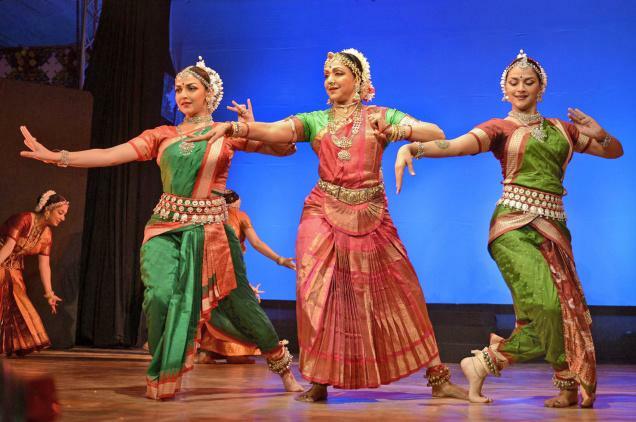 Folk Dances of Madhya Pradesh (MP): Folk dances are integral part of life and culture in Madhya Pradesh. Madhya Pradesh can be termed as a cultural museum of India. The place not only unifies many religions in its lap, but is also home to some of the most prominent tribal communities of the country. These tribal and aborigines of Madhya Pradesh have contributed to the rich cultural saga of the place, intrinsically blending their indigenous cultures to its large melting pot. Some of the important folk and tribal dance forms of Madhya Pradesh are tertali, charkula, Matki, Phulpati, Grida dance. 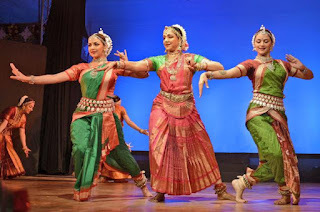 List of Important Folk Dances of Madhya Pradesh.